Famous for its picturesque beaches, warm summer days and rustic countryside, it’s no wonder that the South of France is one the most popular holiday destinations. This region is famous for its rich history, delicious food and unrivalled culture, and should be at the top of your list for places to visit in the forthcoming year! Check out these 3 places you should visit whilst you’re in the region. Languedoc is a beautiful region of southern France, with unspoilt countryside, traditional towns and beautiful views. Boasting quintessentially French buildings, you can also spot a few luxury villas in the Languedoc area, which are usually perched high on the rolling hills or overlooking towns. 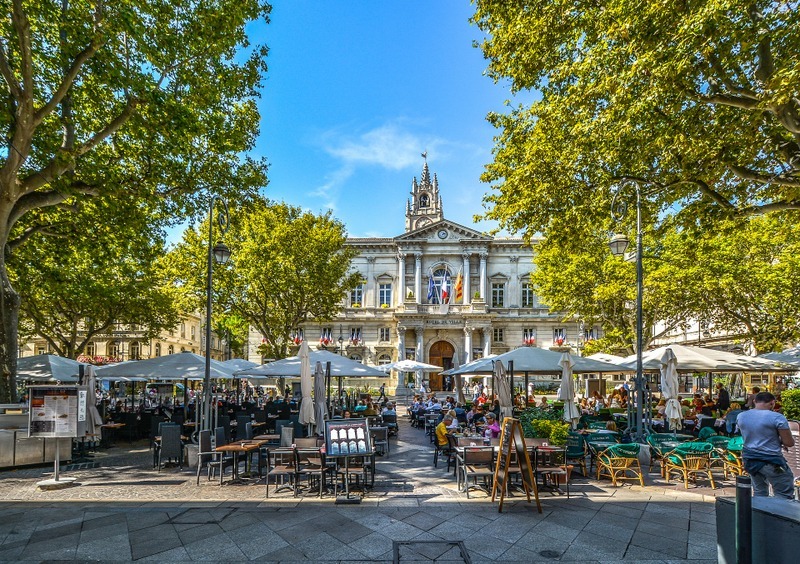 Montpellier is a city full of elegant buildings and grand hotels, though with an atmosphere that is graceful and easy going. You can explore characteristic backstreets and walk on white-sand beaches. It has become a popular holiday destination due to the combination of its proximity to the Mediterranean, its beautiful city core and vibrant nightlife. There is plenty to do in the way of culture and entertainment, as well as exciting tours to go on. Visit regional vineyards, hike up Pic St-Loup or visit many of the city’s cathedrals for a well-rounded, incredible trip! Uzés is a hidden town in the South of France, preserved in white stone, it is much like the rest of the south, but without the crowds. It is a refreshingly laid back spot and is great if you prefer somewhere on the quiet side. The centre is surrounded by narrow streets with small boutiques and shops arranged around the old Duchy. In the centre, you will find a big square with fountains and lots of fabulous restaurants. It is a big art-loving town, a foodie’s paradise and on a Saturday, you will find a market which takes over the town and is great to explore. It may be a quieter town, but it is renowned for its Renaissance architecture, which is a reminder of how the town was an important trading centre for linen, liquorice and silk. It also had a strong link to Roman history, as water was delivered here via an aqueduct. Provence is an amazing region to explore, with its brightly coloured lavender fields and sleepy villages, and Avignon is one the most historical towns in the region. It is charming, bustling, picturesque and has lots of small streets and squares to discover. The Rhone river runs directly through Avignon and has been developed into a park and walk-way. 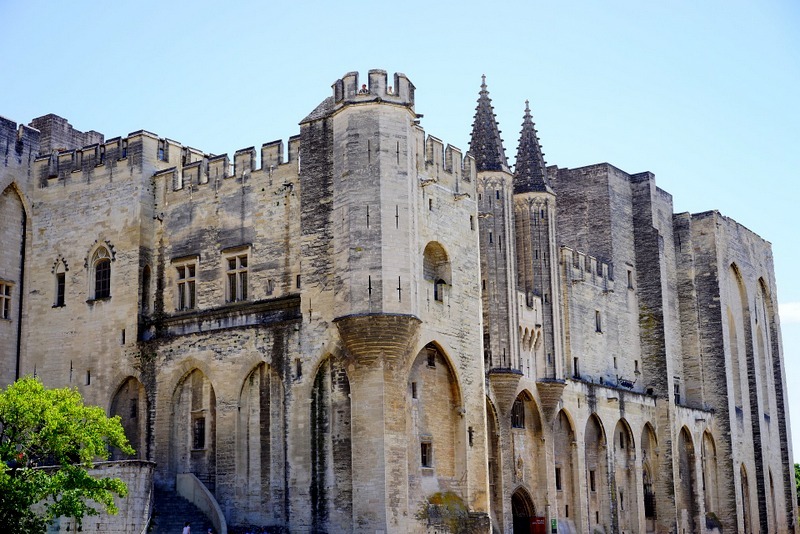 Avignon is home to the largest Gothic palace in Europe, Pope’s Palace, that is a must to visit. One of the best ways to get around the town is by bike, with many bike tours where you can explore the banks of the Rhone or the Châteauneuf-du-Pape vineyards. 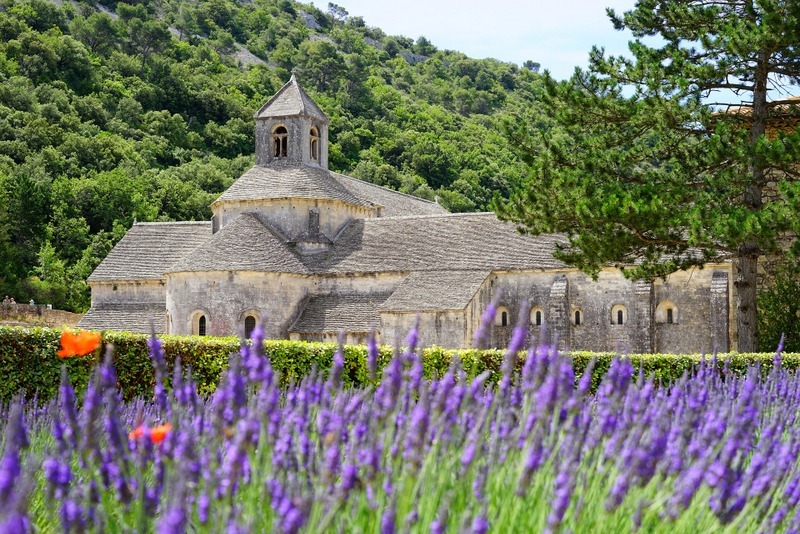 Famous for its picturesque beaches, warm summer days and rustic countryside, it’s no wonder that the South of France is one the most popular holiday destinations. We did a trip in Provence during lavender season a few years ago. It’s just a gorgeous area of France, and especially when the fields are blanketed in purple. So glad you had a fabulous time Jennifer … Lavender season really is a spectacular time of the year! Nice post! Did you rent a villa by qualityvillas.com personally? If yes, how was your experience? We haven’t personally rented with them yet … we’ve recently come across the site and heard fab reviews so are organizing a return trip for the new year :) Maybe we’ll see you there! We’ve been to Provence a couple of times and thought it was pretty. The rest of the South of France is just as pretty. So many little towns to explore. Currently we are on a streak working our way around the Languedoc region. 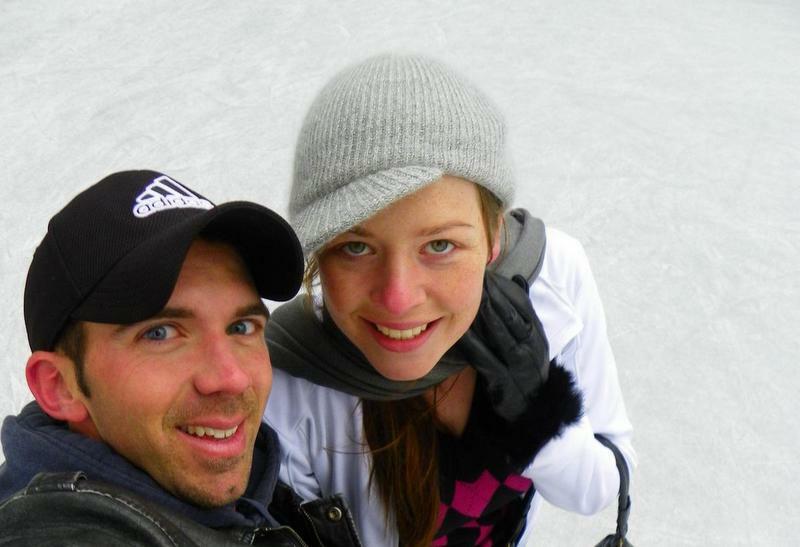 We’ve lived in Carcassonne, in Languedoc-Roussillion, for well over a decade and love it. The farther you get from the coast, the less touristy and more down to earth. We are just outside Carcassonne and have apartments in Carcassonne itself for rental. So much to see and do in the region. It’s the “other south of France”–all the beauty at lower prices and with fewer crowds. I love France, and make it a point to visit a new area every time I am in country. I will need to check these out on my next French vacation. That’s a great approach Jen :) So many different regions, that it’s a great excuse for multiple trips back! I love the South of France, I worked one summer near Montpellier and fell in love with the city – I didn’t make it to Provence though which was such a shame! It’s actually not easy to choose just 3 places to visit, every town along the coast is gorgeous! So glad to hear that Claire! 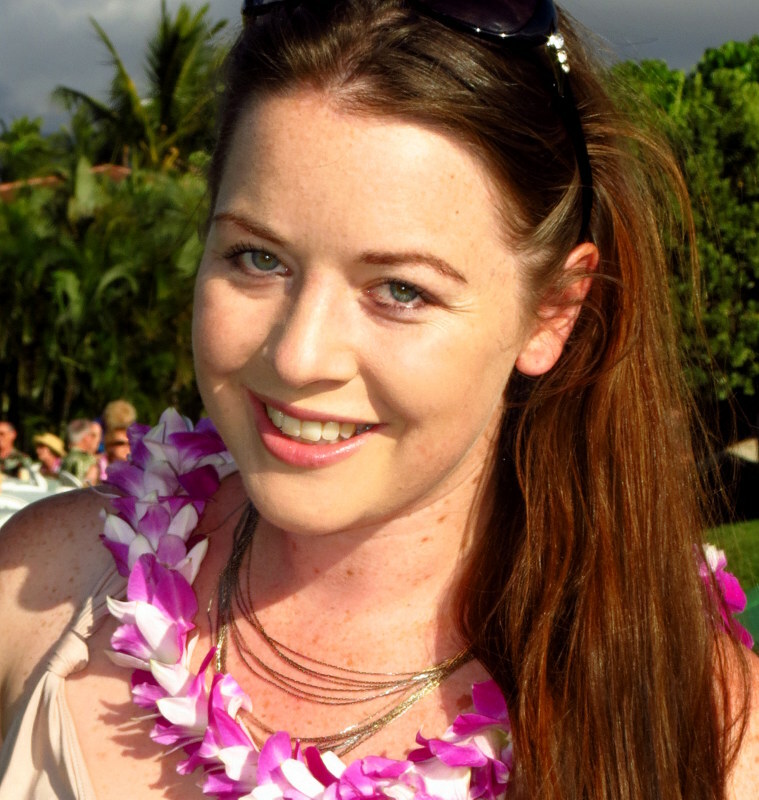 And I agree, it’s so difficult just choosing a top 3 – you could spend all year exploring just the south! Oh Southern France.. what a beaut! I’ve only been to Nice, well I made some perfume in Avignon which was very interesting, but I’d love to travel around that region more. Montpellier has always been on my list. I just love France. So lovely.